The Slicer class contains a set of static methods to convert a slice number between the various numbering schemes. The definition of the various numbering schemes and the conversion table can be found in the “Global Positioning System” document (VLT-TRE-MUSE-14670-0657). All the methods are static and thus there is no need to instantiate an object to use this class. 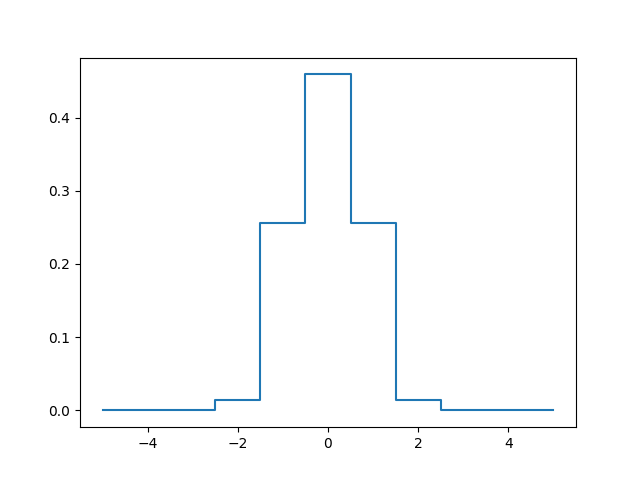 Only one model of LSF (Line Spread Function) is currently available. This is a simple model where the LSF is supposed to be constant over the filed of view. It uses a simple parametric model of variation with wavelength. OldMoffatModel (model='MOFFAT1'): the old model with a fixed beta. 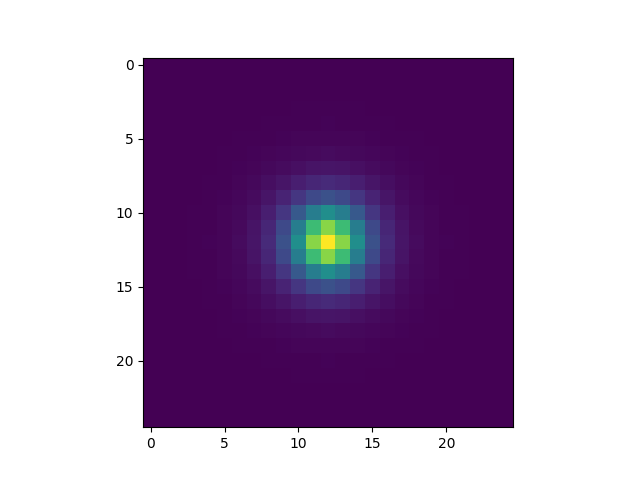 MoffatModel2 (model=2): a circular MOFFAT with polynomials for beta and FWHM. beta (float) Power index of the Moffat. a (float) constant in arcsec which defined the FWHM. b (float) constant which defined the FWHM. Various methods allow to get the FSF array (2D or 3D, as mpdaf Image or Cube) for given wavelengths, or the FWHM in pixel and in arcseconds. The FSF model can be saved to a FITS header with mpdaf.MUSE.FSFModel.to_header, and read with mpdaf.MUSE.FSFModel.read. FieldsMap reads the possible FIELDMAP extension of the MUSE data cube. FSF([typ]) This class offers Field Spread Function (FSF) models for MUSE. 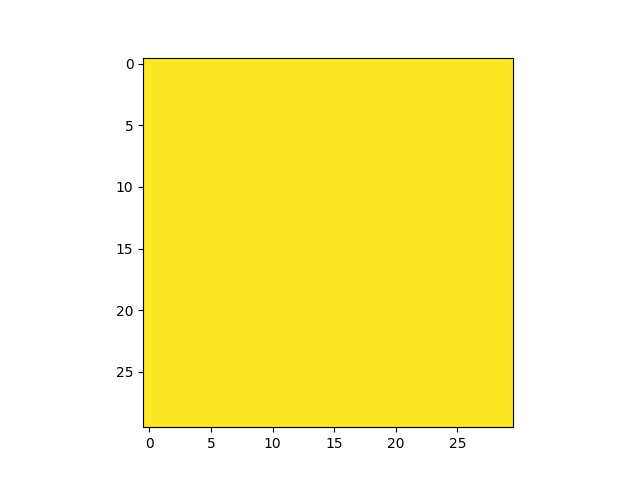 Moffat2D(fwhm, beta, shape[, center, normalize]) Compute Moffat for a value or array of values of FWHM and beta. create_psf_cube(shape, fwhm[, beta, wcs, …]) Create a PSF cube with FWHM varying along each wavelength plane. FSFModel() Base class for FSF models. FieldsMap([filename, nfields]) Class to work with the mosaic field map. LSF([typ]) This class offers Line Spread Function models for MUSE. OldMoffatModel(a, b, beta, pixstep[, field]) Moffat FSF with fixed beta and FWHM varying with wavelength. 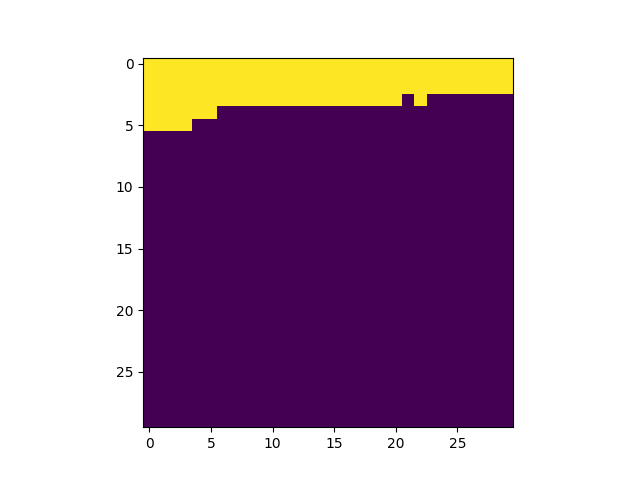 Slicer Convert slice number between the various numbering schemes.